There are times we need to have pop up to informed our visitor some news, but having too many pop up can be irritating. This can lead visitor to close your site and proceed to others. Is good if we spend time check through the entire hyper link, making sure it is working properly. Any broken link can make the visitor think your website is not functioning well. Flash can be very interactive and nice to see. But if the visitors are having slow internet connection, this will take a long time to load. Visitors might just leave the page before the flash finish loading. Flash also not search engine friendly. Having flash can decrease your ranking too. Any scrolling whether is horizontal or vertical can be irritating to visitor. Sometime visitor just ignore and only see what is able to be seen. Try to make the important information seen easily without any scrolling. Having advertisement in your website can generate some extra income. But if having too much advertisement will be difficult for visitor to look at the information you are showing. When visitor cannot find what they need to know, the chances they leave your website is very high too. 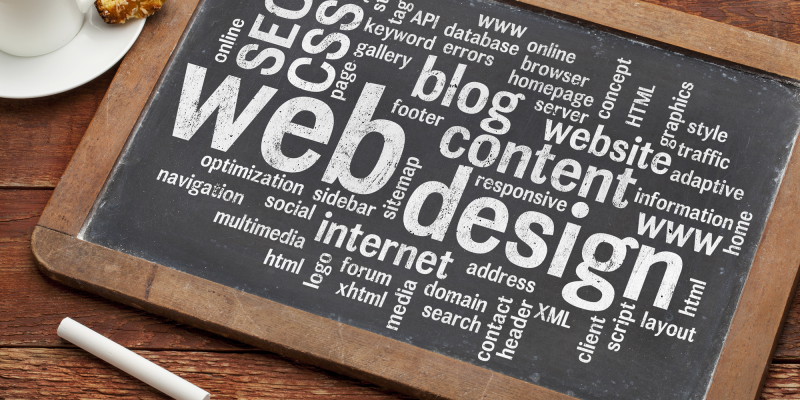 A proper and professional website will write content without spelling error and correct grammar. Having too much spelling error or typo error will make visitor believe that you are not serious into your business. Many years back, we believe putting background music can be enlightening visitor when they are browsing your website. But nowadays, having background music can be irritating, especially if visitors are listening their own songs while browsing. There are too many fake website in the market promoting fake business. Visitors are getting more cautious before they purchase anything from the net. Having a transparent contact details will make your visitors believe that you are serious into your business and you are always contactable.